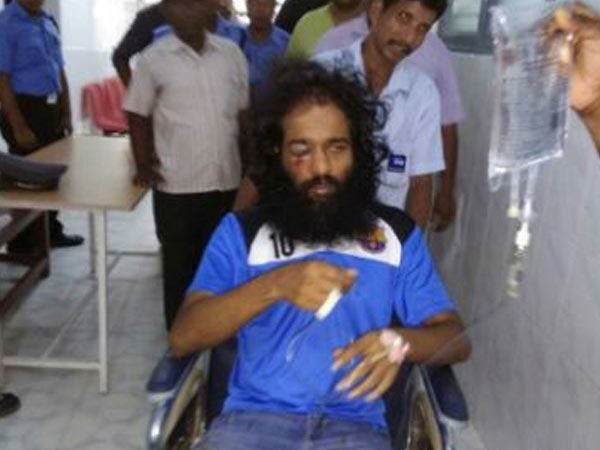 Chennai: Nine students have been charged for allegedly beating up a PhD scholar from the Indian Institute of Technology (IIT) - Madras, for organising a 'Beef Fest' in the campus. The charges under which the accused have been booked are: IPC 147- Punishment for rioting, 341-Punishment for wrongful restraint ,323- Punishment for voluntarily causing hurt and 506(1) - criminal intimidation . However, the victim R. Sooraj has also been booked under two Sections - IPC 324 - Voluntarily causing hurt, 341-wrongful restraints , according to accused Manish Kumar's complaint.